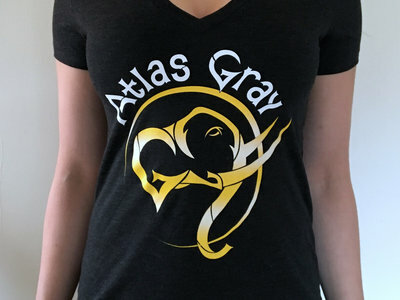 Atlas Gray Women's T-Shirts! 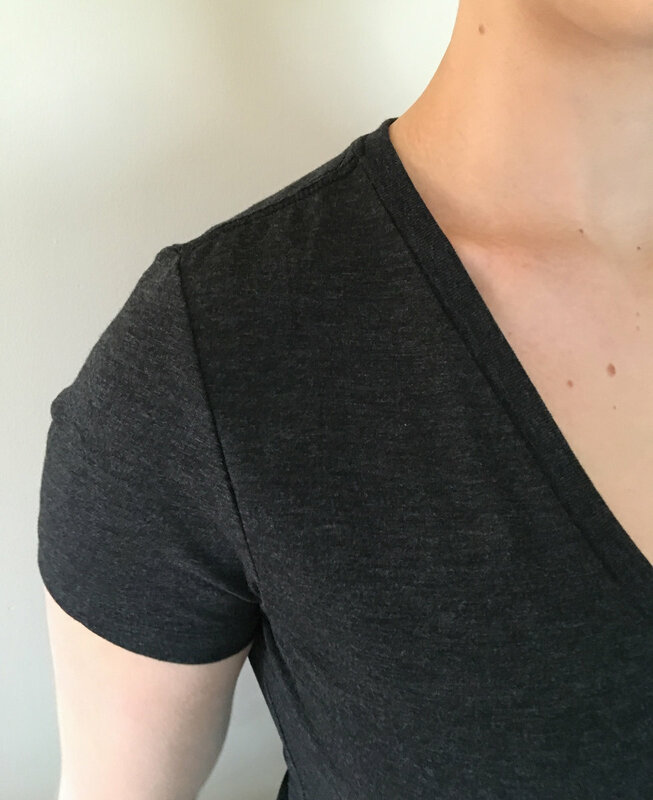 Bella+Canvas TriBlend shirts are super soft (50% Polyester, 25% Cotton, 25% Rayon) and feature a V-Neck cut. These run almost a size small. Charcoal Black. 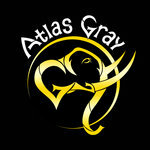 See pics for examples. 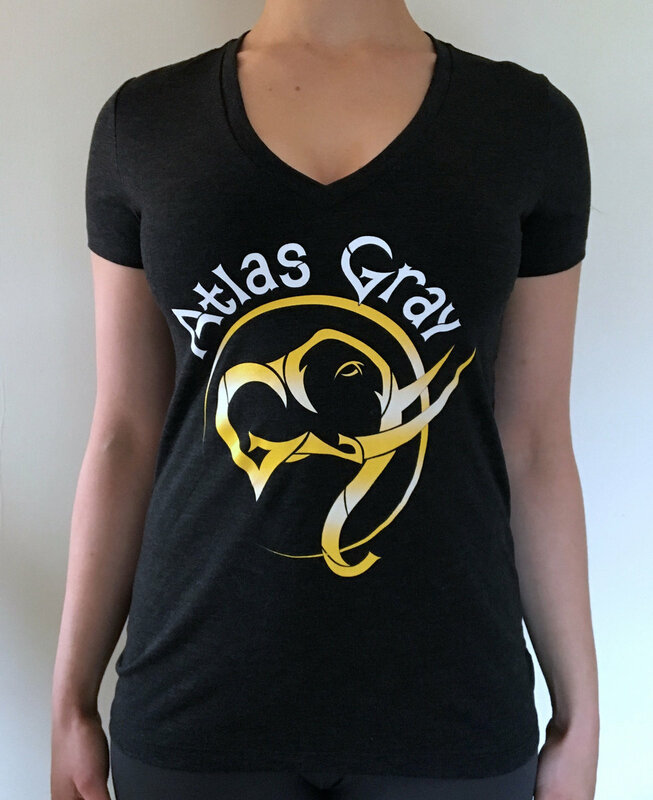 You'll love the feel and look of these shirts!